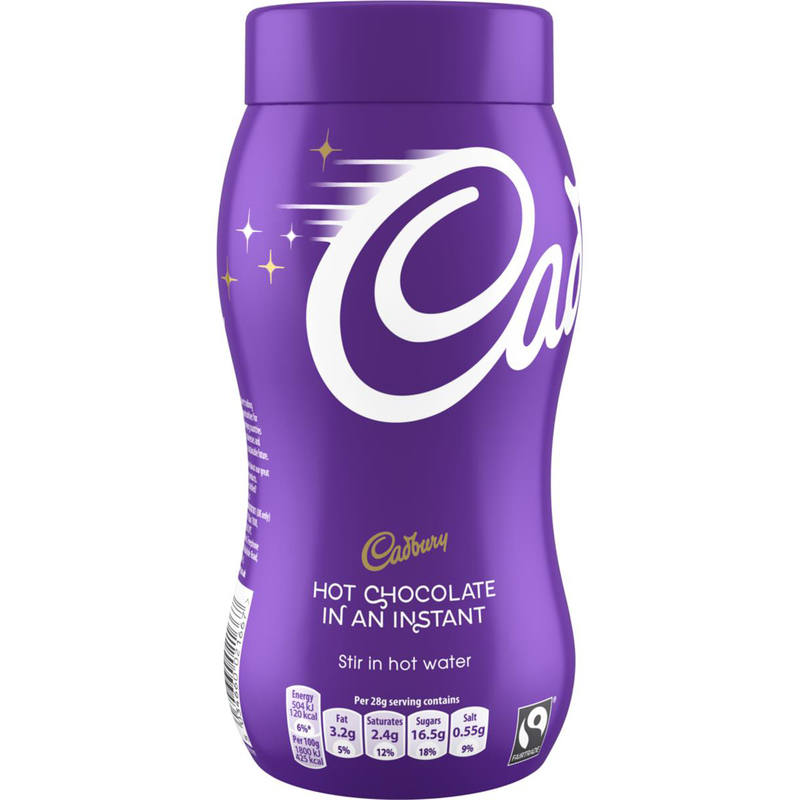 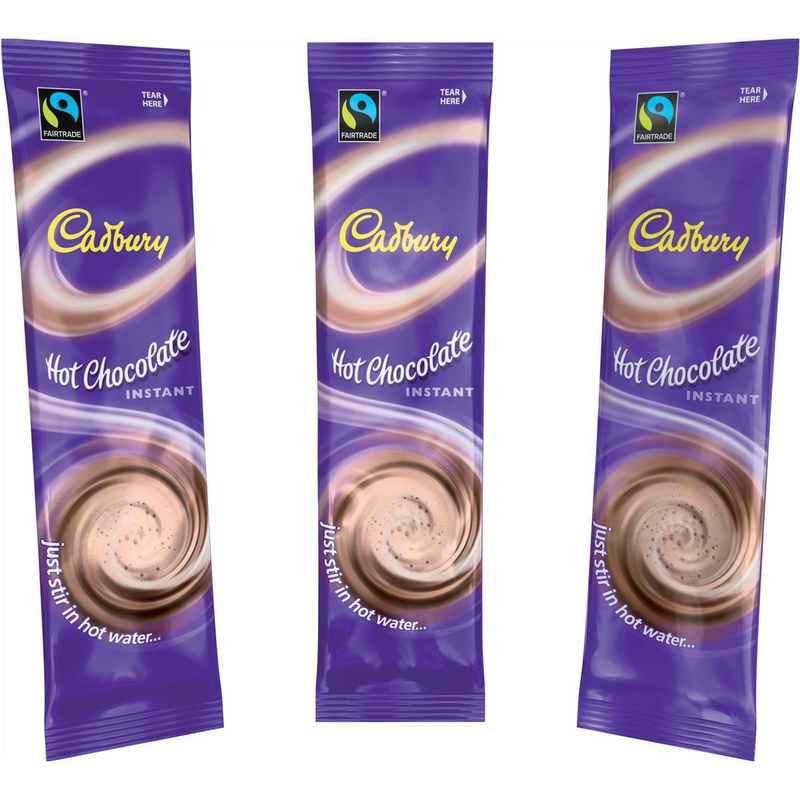 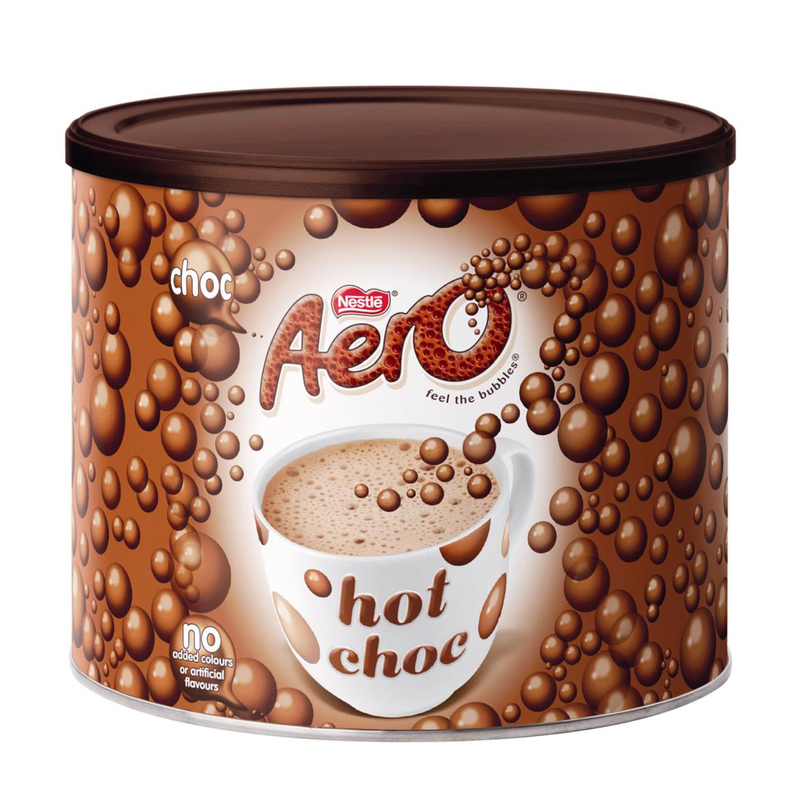 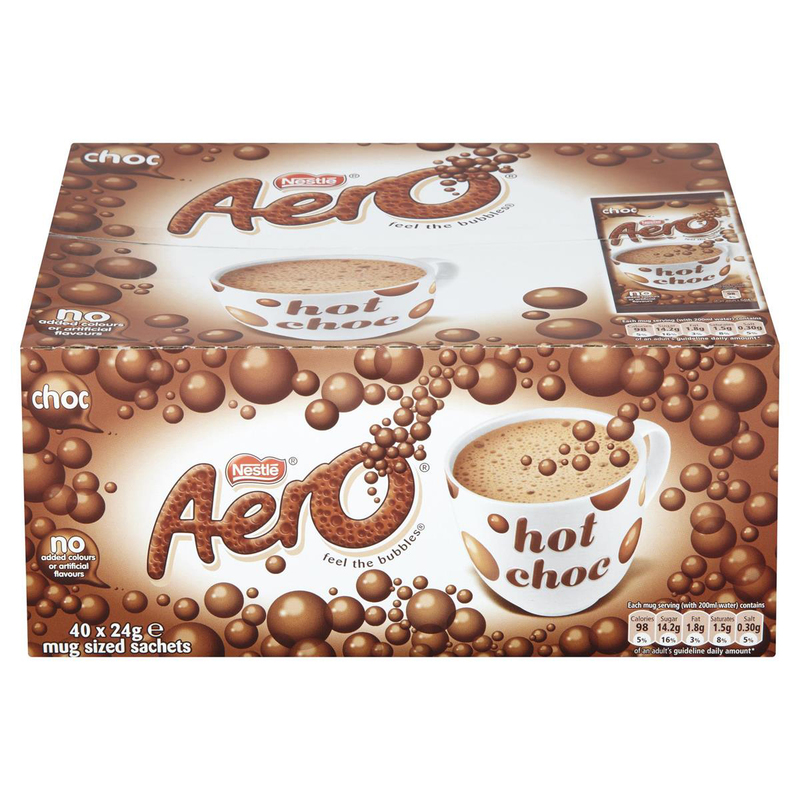 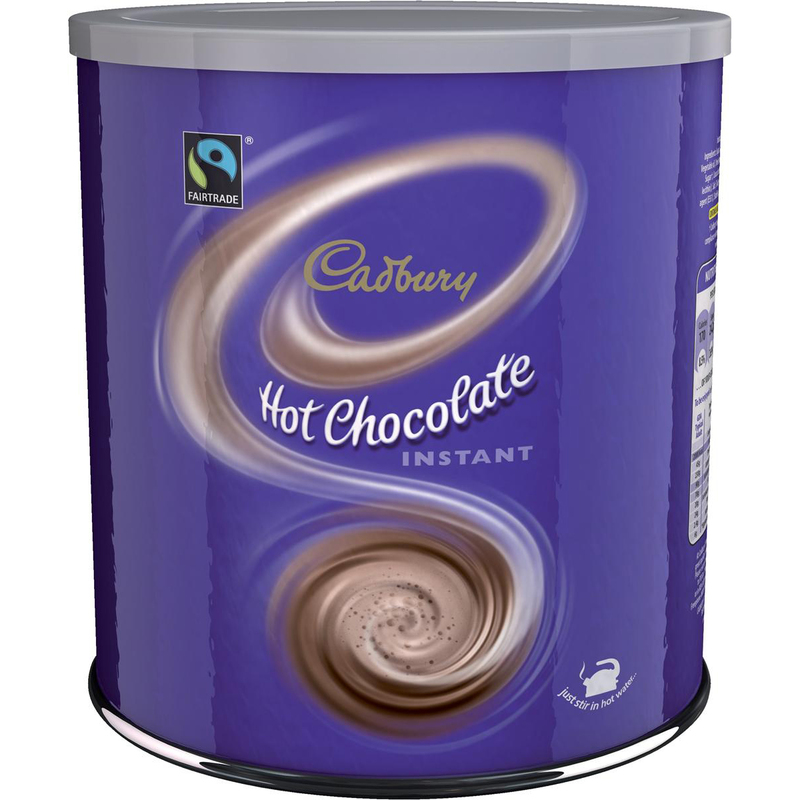 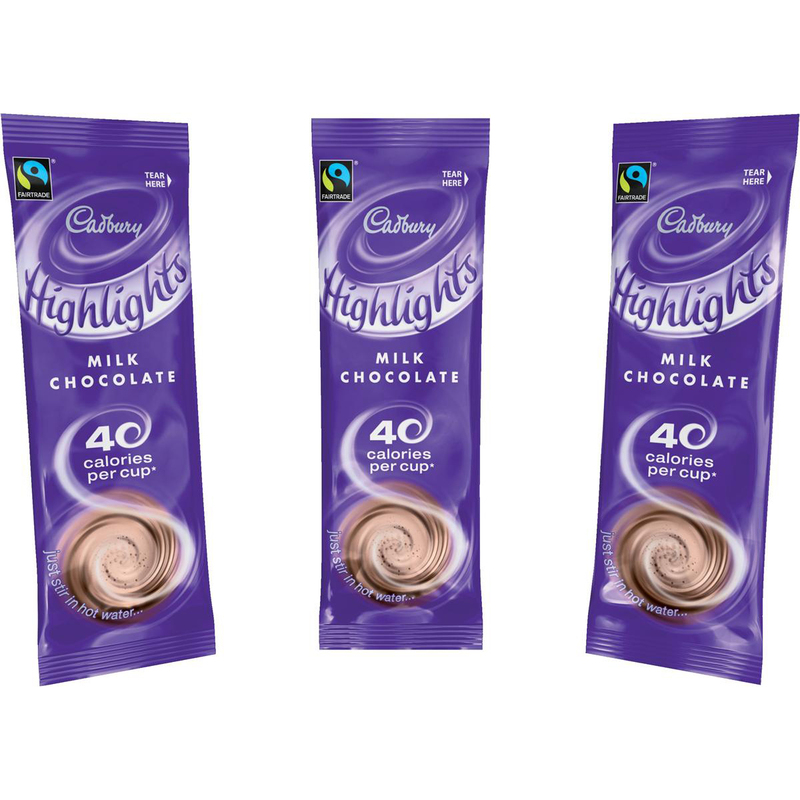 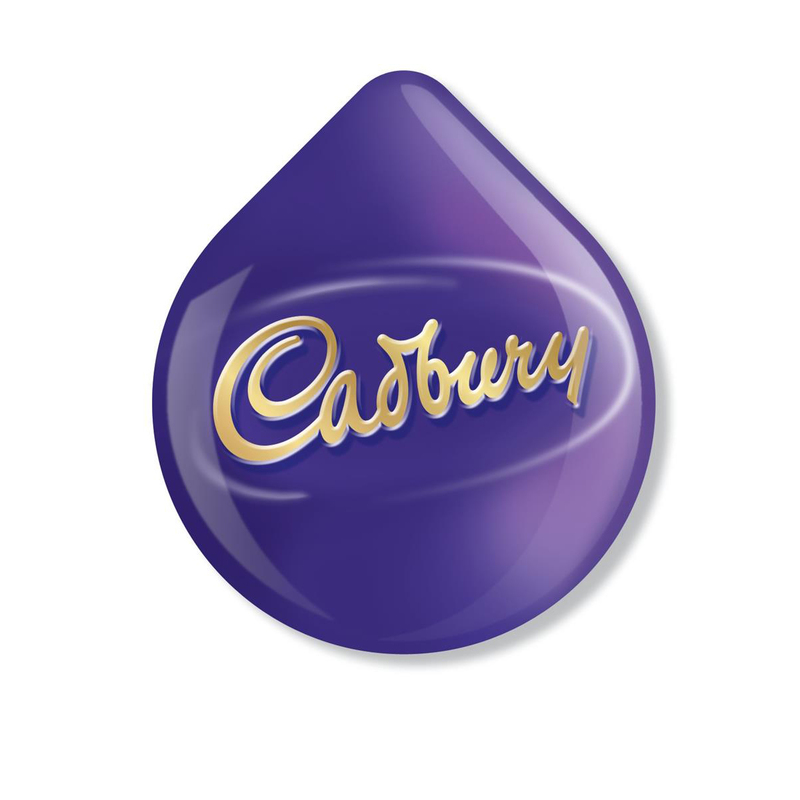 Cadbury Hot Chocolate Instant to easily enjoy the Cadbury taste in an instant! 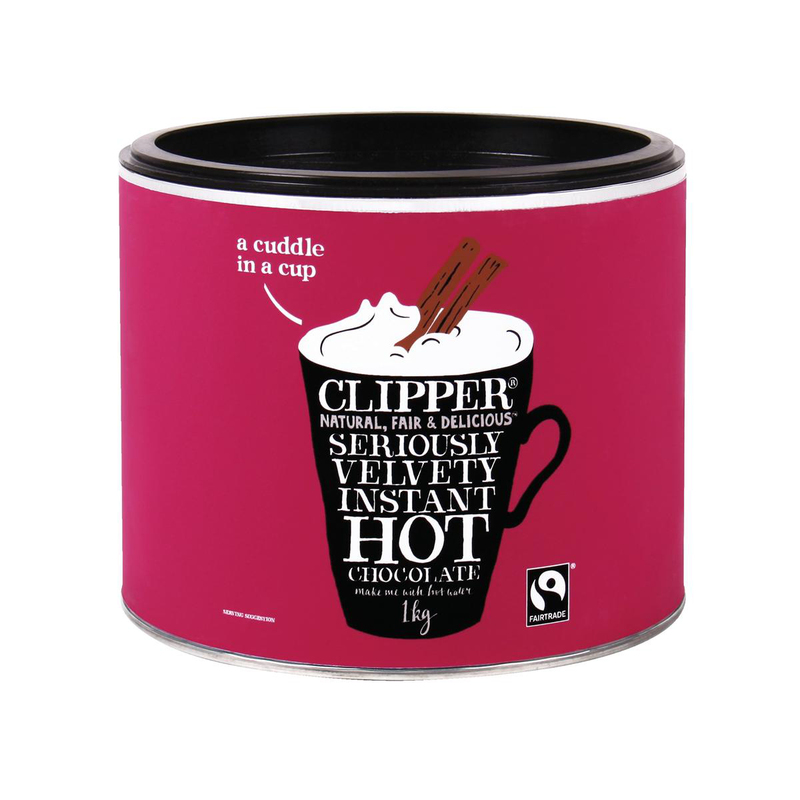 Box contains 30 x handy single serve 11g sachet ideal for the office, at home or take with you on your travels! 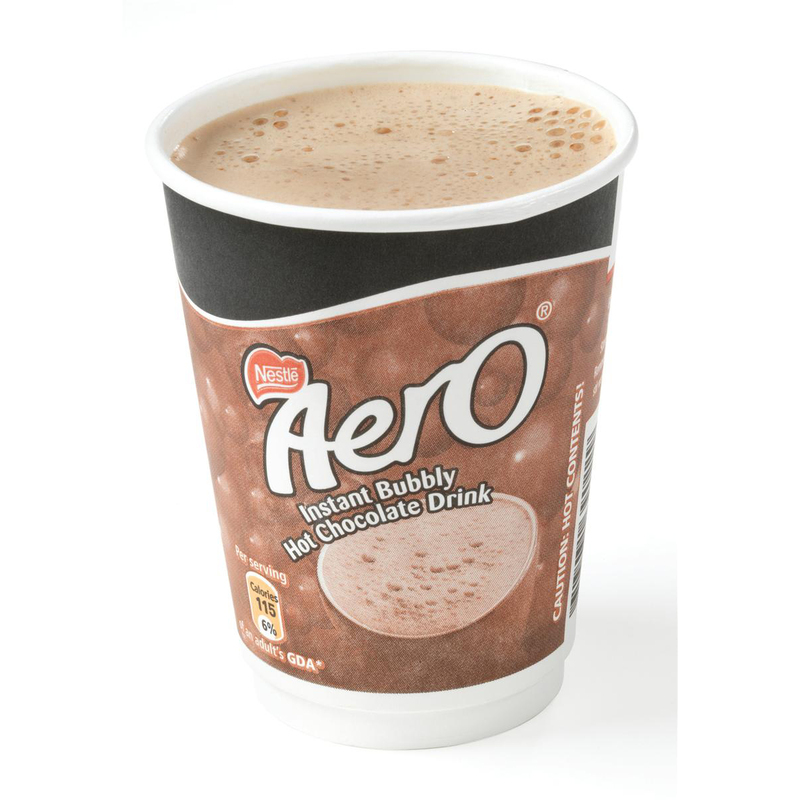 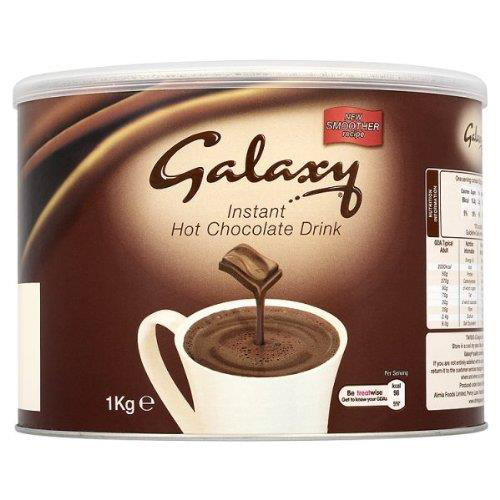 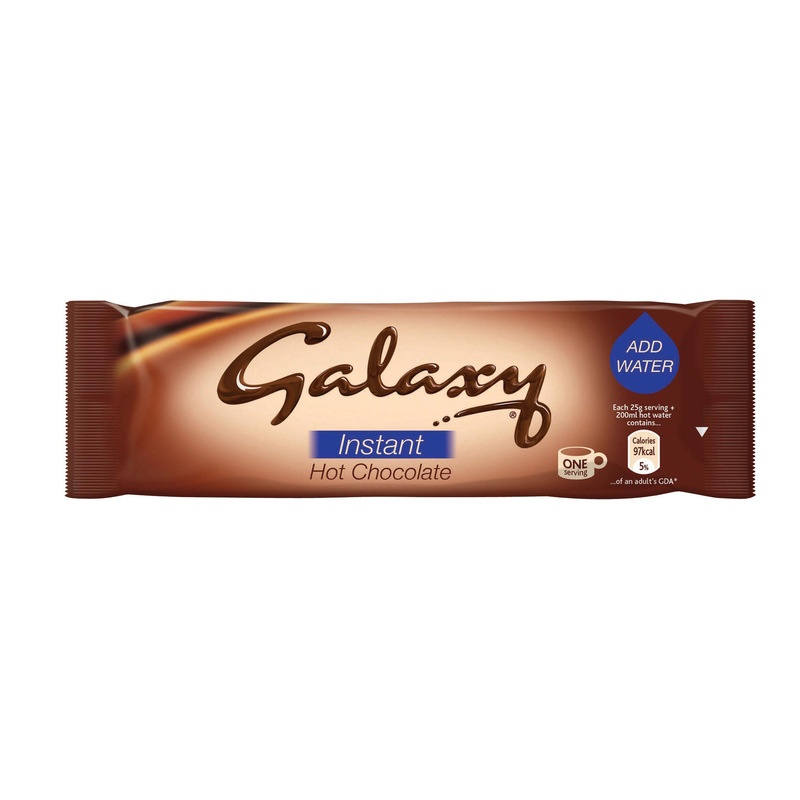 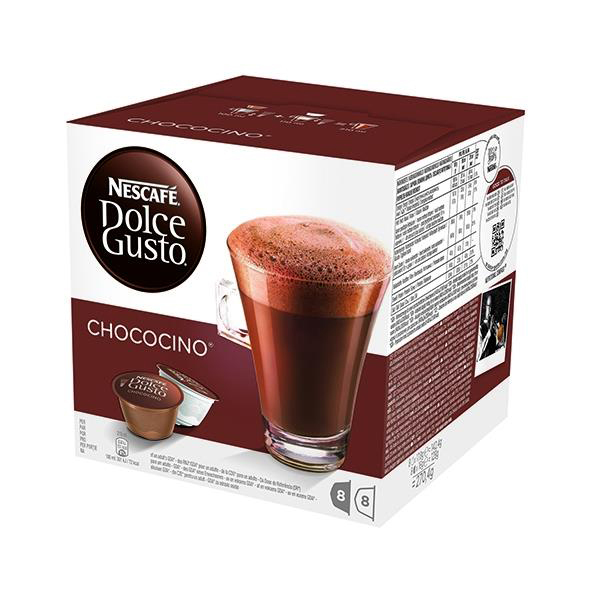 Pour hot water over the Galaxy® hot chocolate powder, stir well and enjoy the silky smoothness!